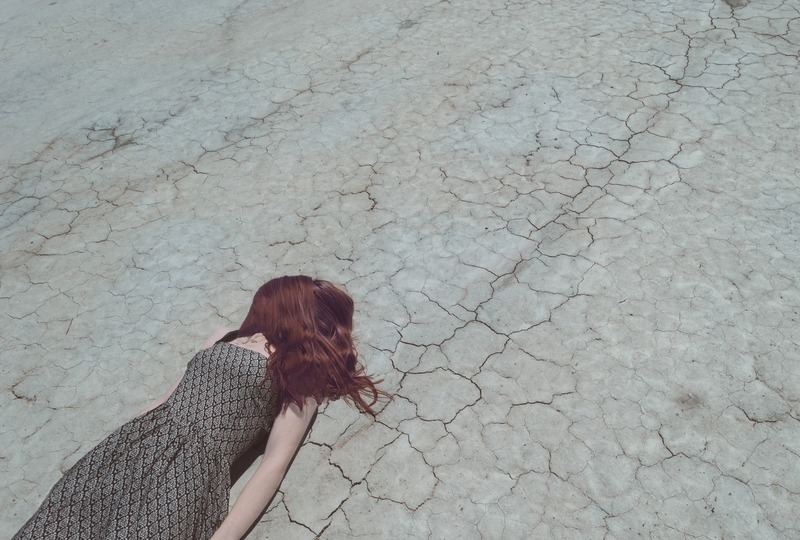 Living with depression can be demanding at times, but it also helps you realise your strengths and show compassion for others, writes Sarah Brain. 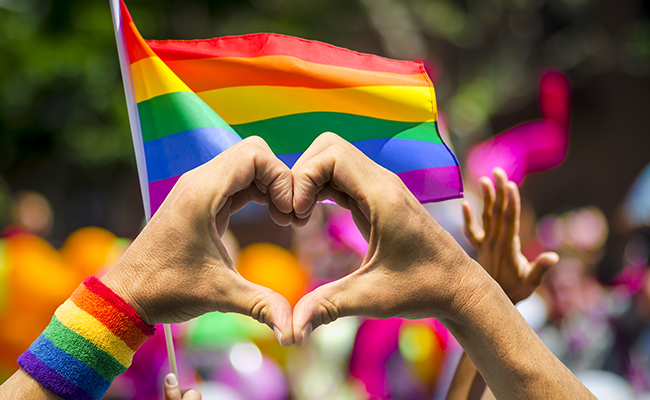 From guilt, to pride, to disappointment, to relief, Wellways Intentional Peer Worker, Charlie Anderson, has experienced the full spectrum of emotions about The Australian Marriage Law Postal Survey. 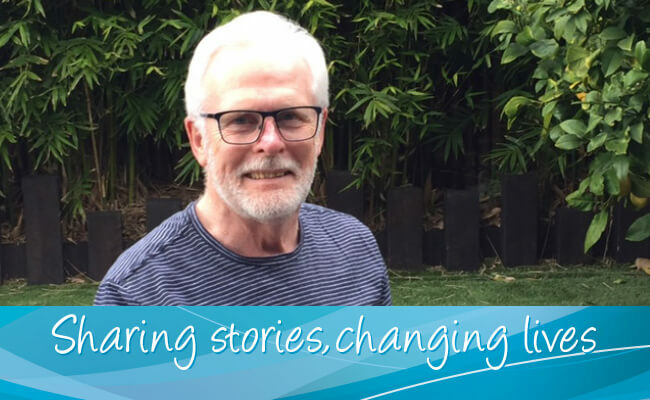 This Carers Week, 15-21 October 2017, Wellways is calling on the community to not just say thanks to Australia’s carers, but to join our campaign to give carers a better go. 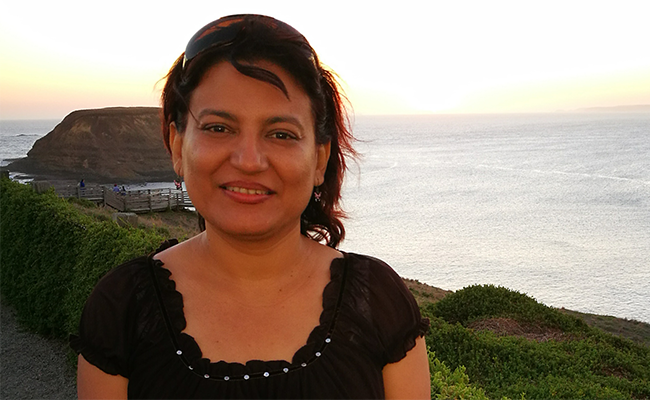 In this special Carers Week blog, Wellways Support Facilitator Farhat Firdous, reflects on her caring role and the services offered to people experiencing mental health issues, both here in Australia and in her home country of Pakistan. 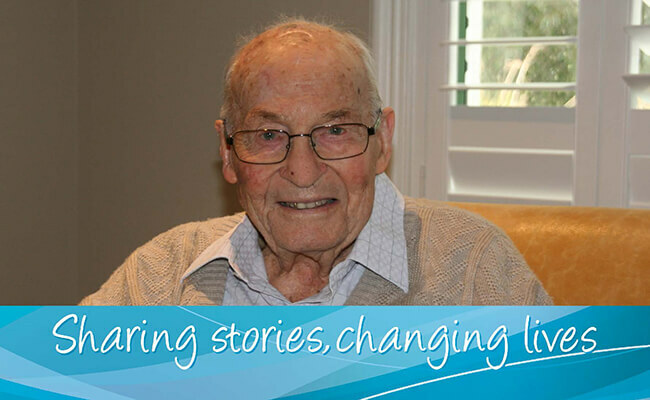 Frank Woodcock reflects on his son, Bruce, and why the Annual Bruce Woodcock Memorial Lecture is important for shining a light on mental health issues in our community in this final blog in our special storytelling series. Life can work in strange ways...but we can usually find a silver lining, writes David Corduff in the fifth blog in our series leading up to this year’s 19th Annual Bruce Woodcock Memorial Lecture.